WARNING: I am seriously a newbie. I guarantee I have no clue what I'm doing, so you will probably see me do really stupid things. 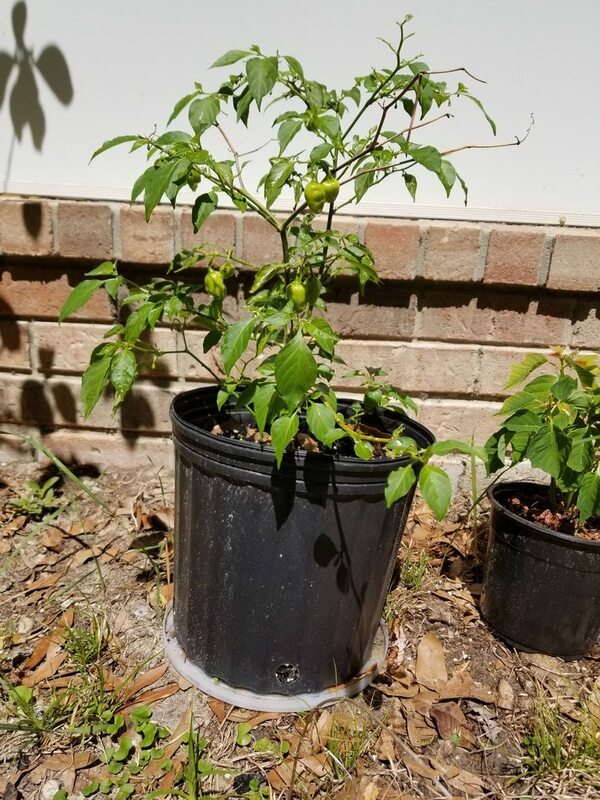 My husband will eat jalapenos all day every day, but doesn't care for more than that. 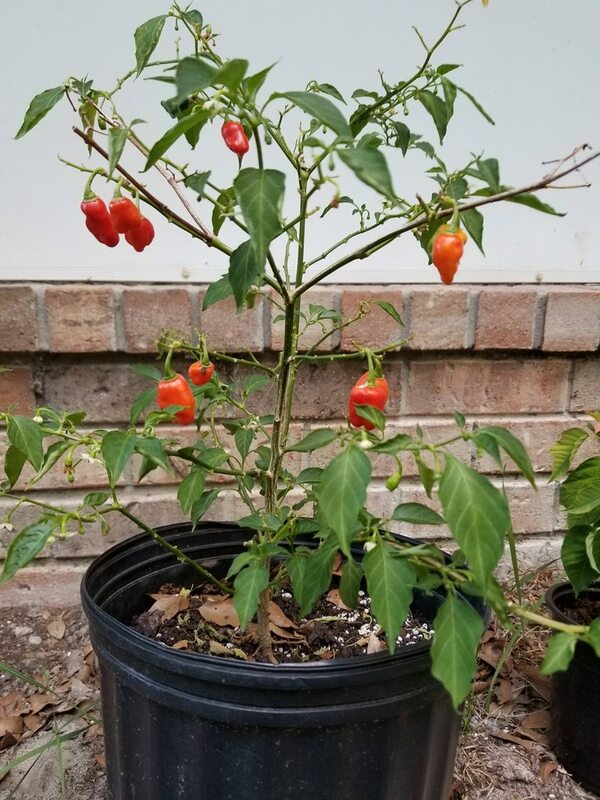 I was looking forward to sharing some pods with my dad, who is the only person in my family who shares my love of heat, and would jump at sharing any new hot sauces or salsas we could find. 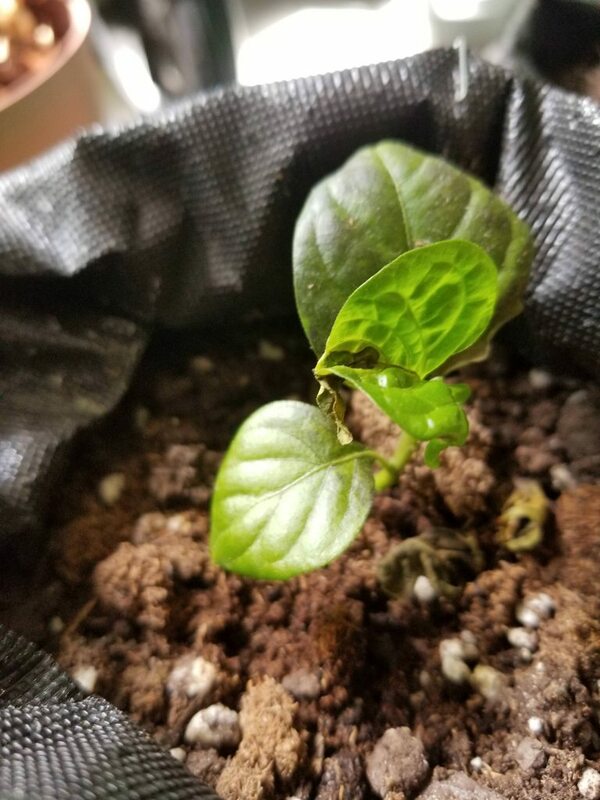 Unfortunately, he passed away before my first habs ripened. I plan to continue the adventure of finding new and better fire. 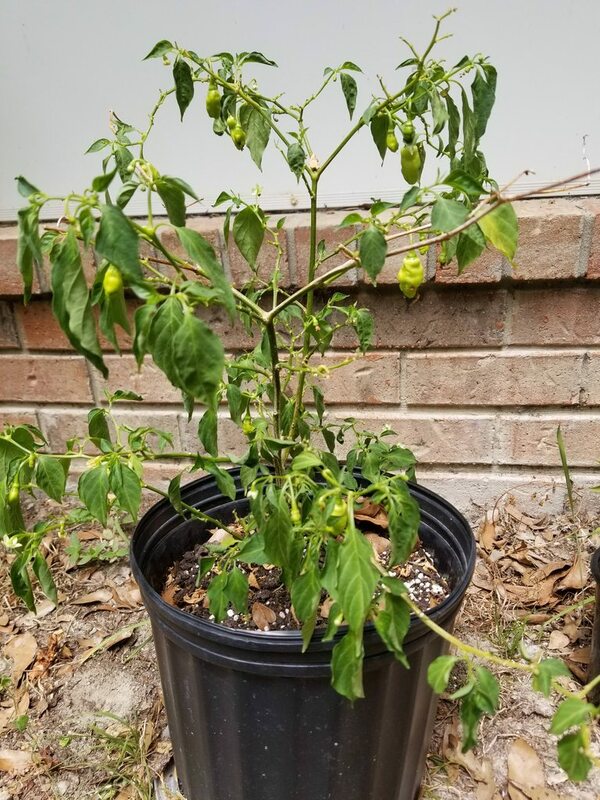 I'm almost embarrassed to say that I haven't tried any pepper in it's raw form apart from the grocery store usuals, and want to expand my horizons. I really don't know where to start, and I want to try everything. I have budget of near zero to grow on, as we've recently had to move, get a new car, taking care of my 3 boys, etc mixed in with not the highest paying jobs I'm not worried this season about maxing out potential, I just found that I thoroughly enjoy growing things, and if that means I end with nothing but a few teeny tiny plants, I'm okay with that. Not to say that I don't want to try to push the limits with what I have and see what I can do. 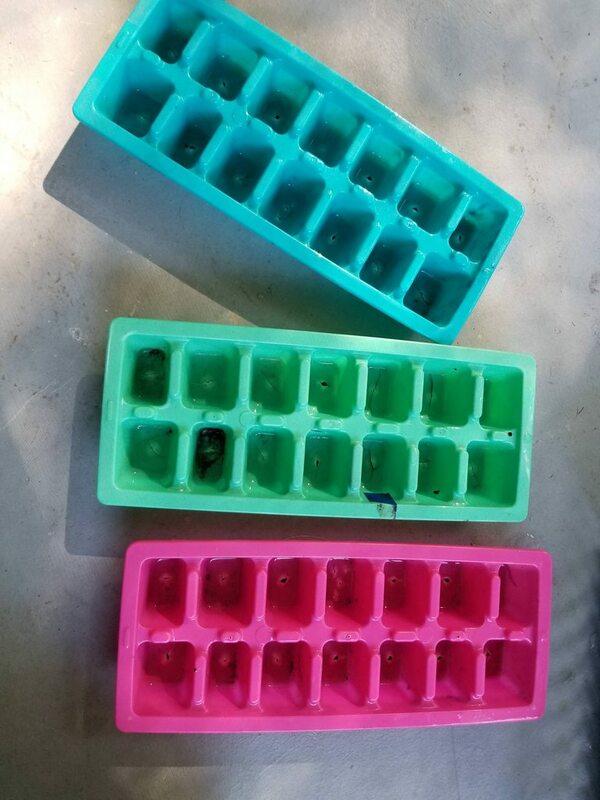 Last year I started seeds in ice cube trays with holes drilled in them, sitting on my back porch with relative shade and a bit late. This year I've picked up a cheap heat mat and light which arrived today. I know I could've done better with slightly more investment, but the slightly more I don't have right now. 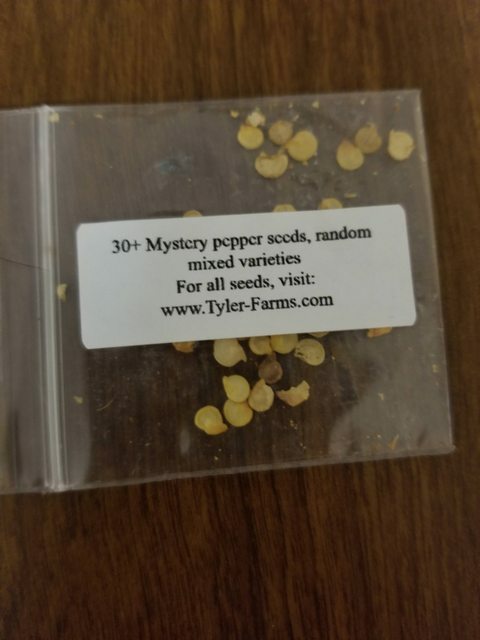 I like surprises, though I'm not exactly wanting to end up with an ebay'd mix of maybe peppers, so I'm hoping this will give me a good variety, though I may spend WAY too much time later trying to figure out what the hell I have. 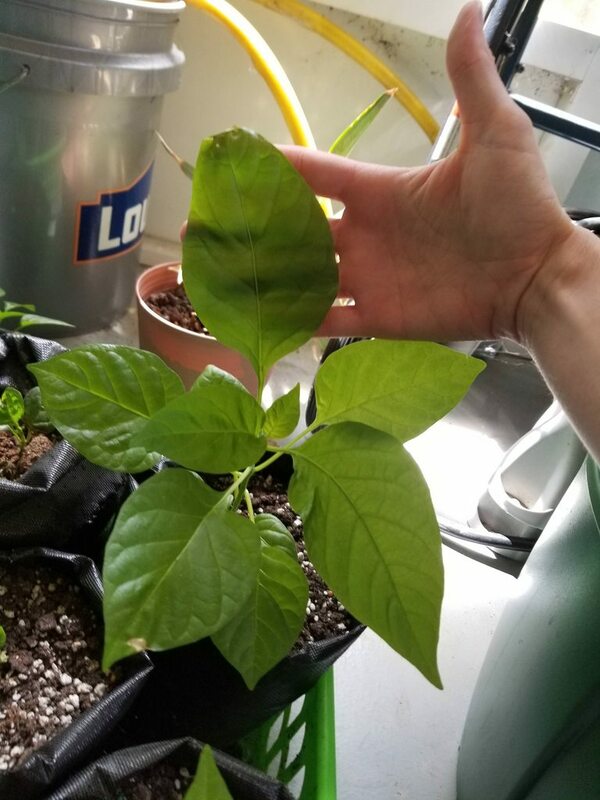 Randomly grabbed seeds to maybe germ. Some were slightly cracked, but figured I would try anyway. The crappy pic of what I've set on an old desk. It had a nail already in the top from hanging something that seems to work okay for now with the light. I took pic as soon as I plugged in, and will make it all a bit more neat tomorrow. It looks... like a light. YBS in the expanded pellets with 4/5 hooks. 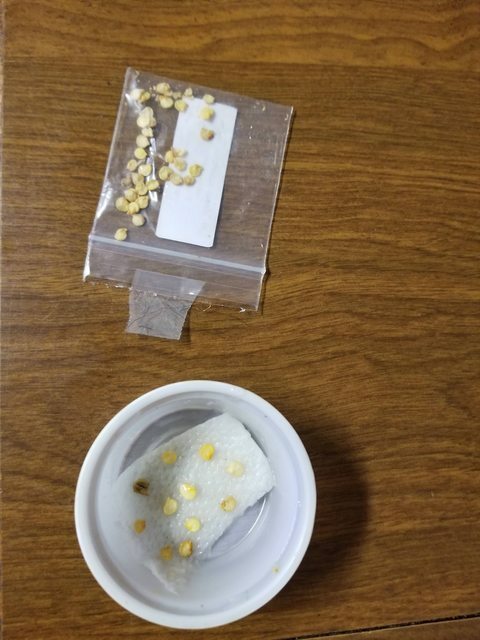 2 shed their seed coat while planting. As I threw this all on my desk, I realized just how completely clueless I am at all of this. But what better way to learn, right? One thing you will find here is people willing to help. You live in Florida, a large plus climate wise. Looks like you got all the basics spot on and I think you going to have a lot of fun. 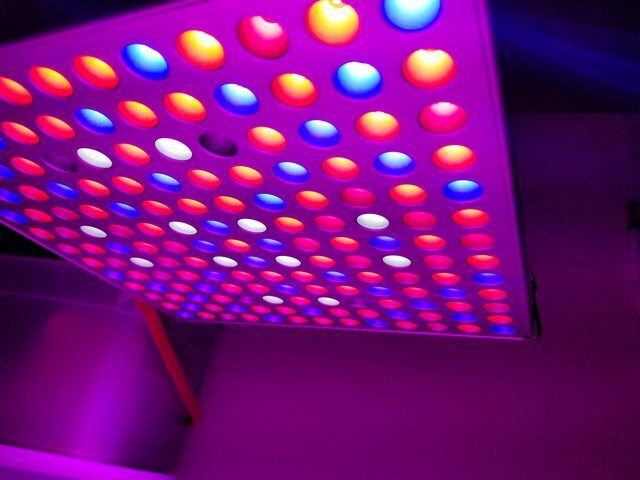 I have a similar light to yours and bought it based on a grow someone was doing here with 45w. Really impressive. Good luck and hope 2018 is a productive one for you. I'm interested to see how that light does, never used l.e.d. 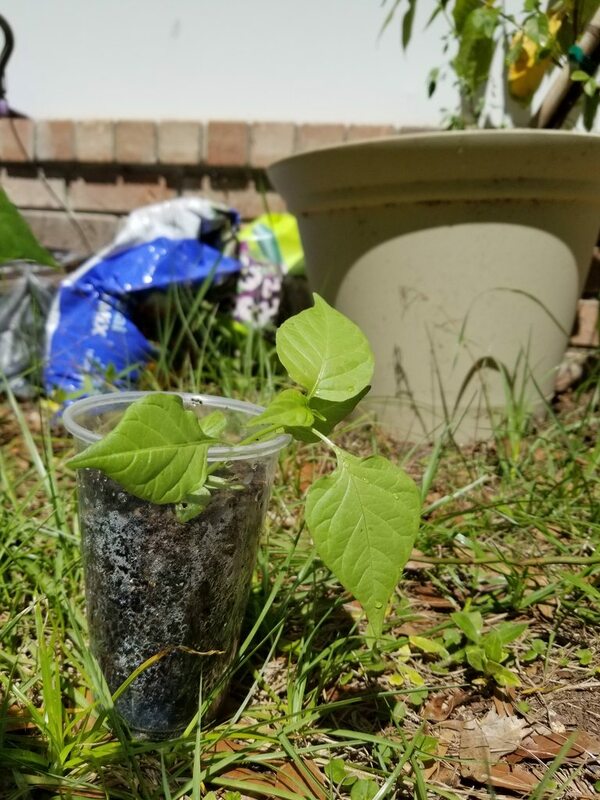 I saw a cheap soil testing kit at Lowes and thought I would give it a shot. I wanted to test the fenced area that would be generally kid and dog free that is currently unused. There are some wild blackberries that grow along the fence, a couple trees, but the rest is nothing. The grass had grown to about hip height until the frosts had flattened it back out. I don't think anyone has even opened the gate in months. 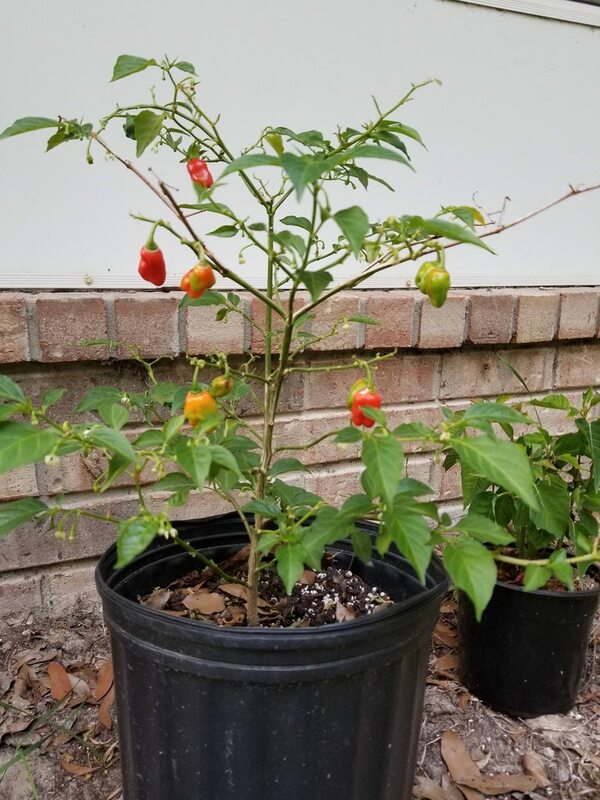 I'm on the fence on whether I want to keep everything in containers or go in the ground. I lazily took a pic as I walked by, so it is very vague and near useless, but the fenced in triangular section cutting through the middle is one corner of this area where plants will likely end up, in ground or otherwise. 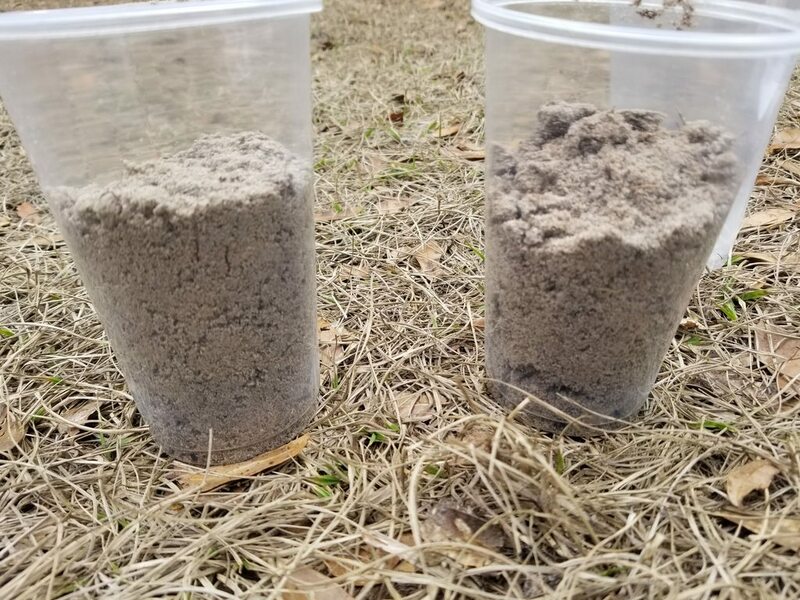 A couple cups of the soil sand. .I took this while still waiting for everything to develop and forgot to take another after the fact. Looked like med-high on potash, med on phosphorus and nitrogen seems non-existent. 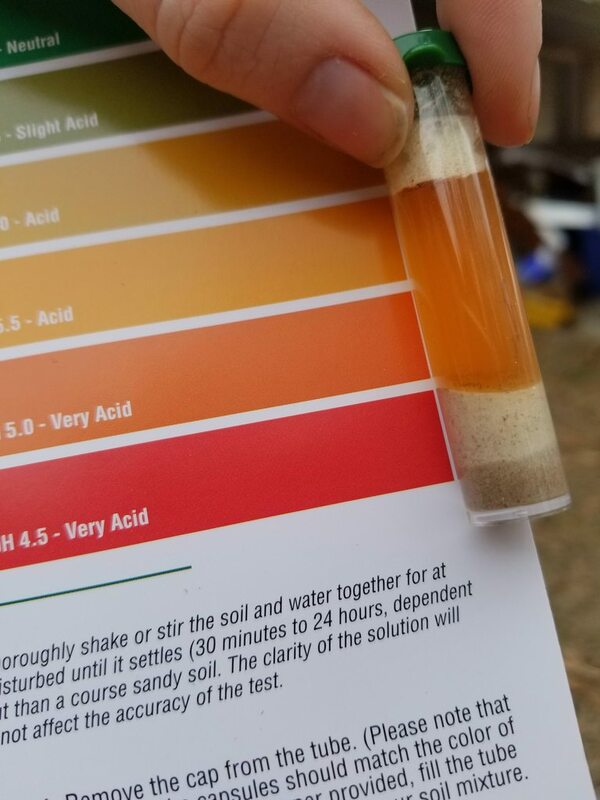 I'm not sure if I should go for a more specific soil test kit, have it tested, or not worry about it for this year. 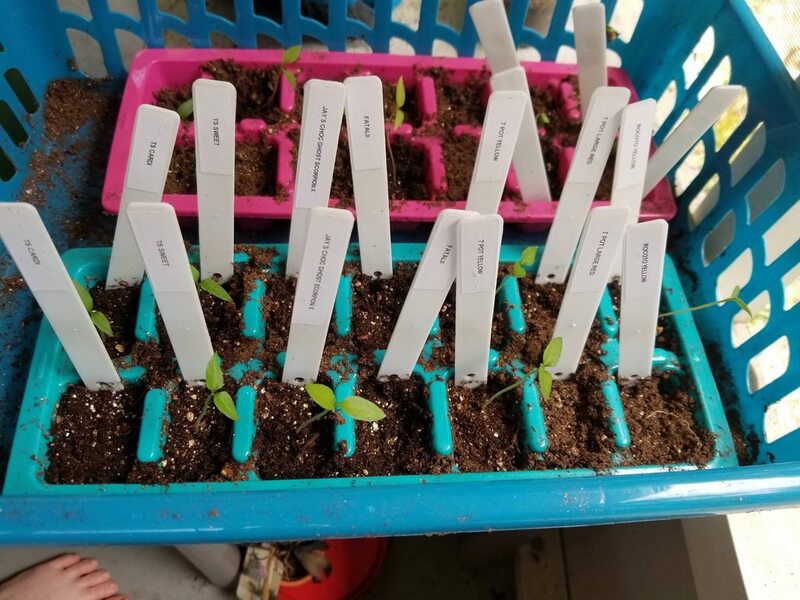 A few days ago I planted a few different things requested by my mom- sugar snap peas, sweet banana peppers, and a bunch of homestead tomatoes. 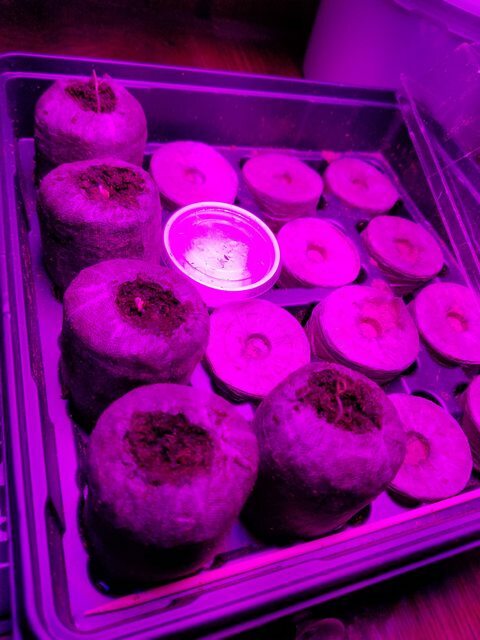 Yeah, that also a bit of a pointless pic, as you cant see much of the seedlings. 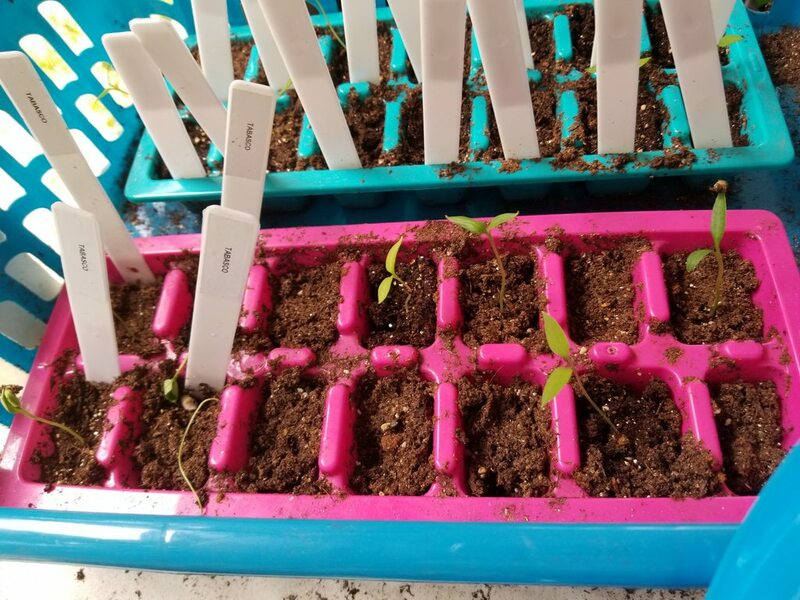 My 3 year old helped plant the tomatoes, so I ended up with the entire pack going between 24 of the cells, and almost all of them have popped. 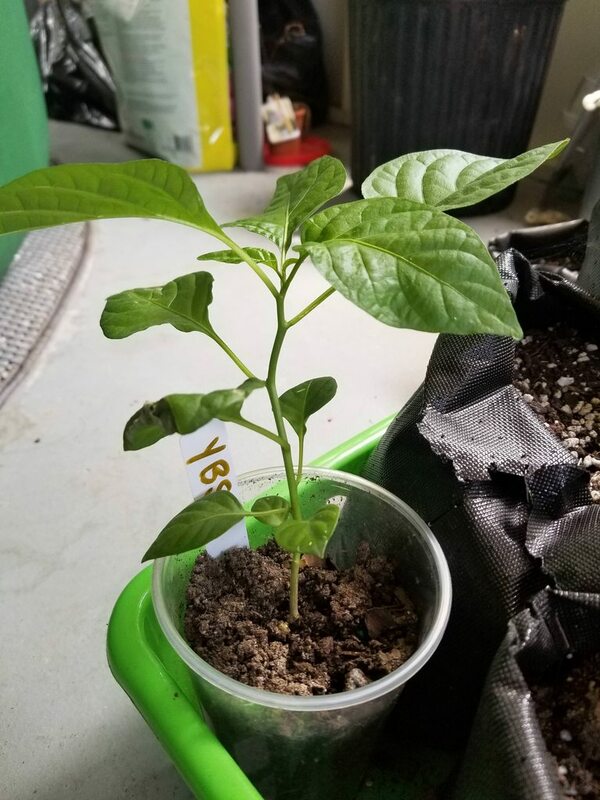 I finally had one of my mystery pepper seeds germ, and so it made its way into a jiffy pellet and I started another ziploc with 10 or so more of the mystery seeds. 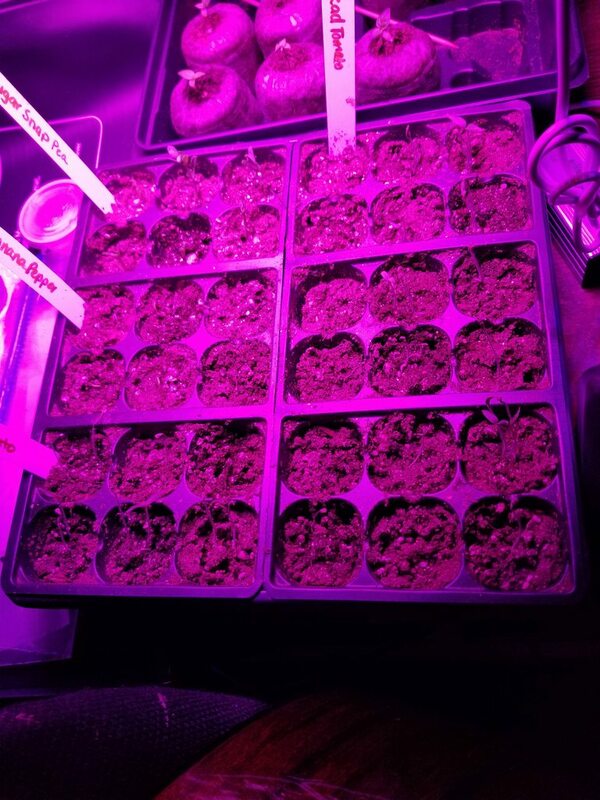 I am also adding a few tomato varieties to my grow: pink and yellow brandywine, russian queen, and chocolate cherry. 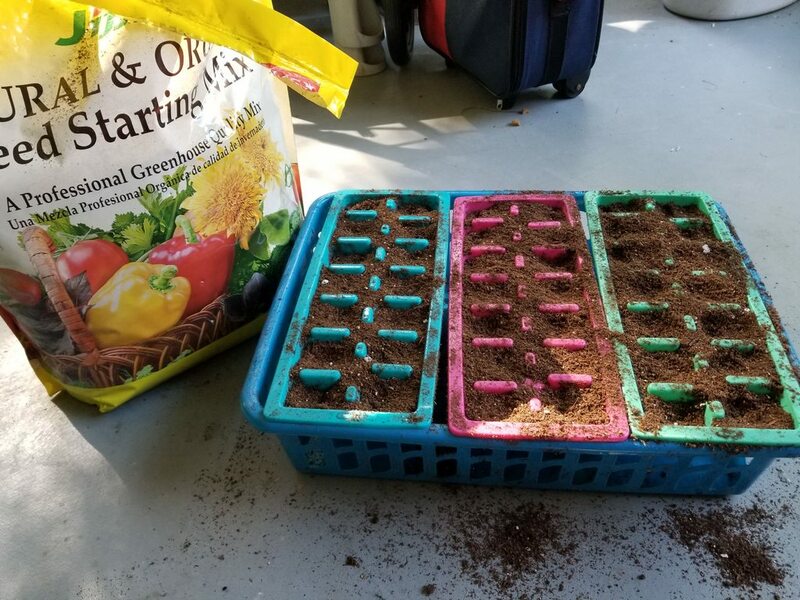 I eat a LOT of tomatoes, so I thought I would start to grow a larger amount of limited varieties, and let some of them suffer in the ground with hopefully minimal effort. 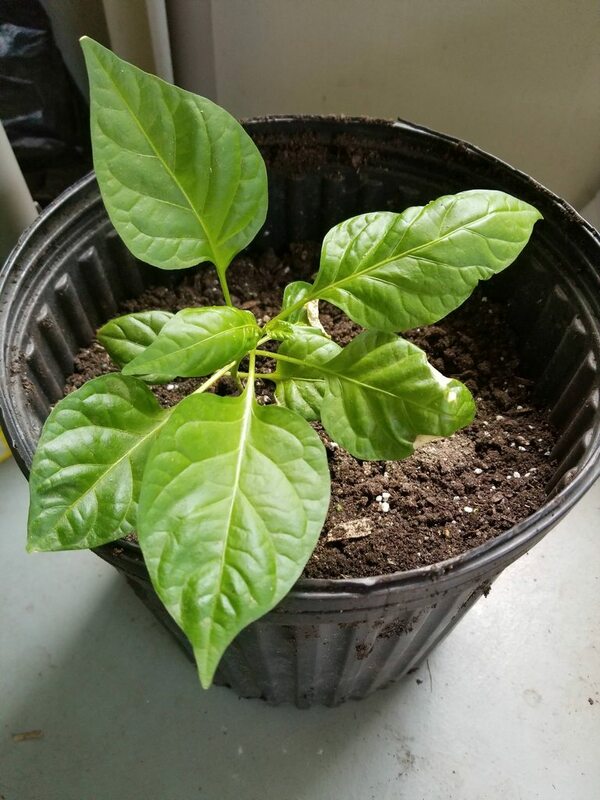 I'm still trying to narrow down what types of peppers I want to order, and am hoping I will have better germ rates with the next batch of mystery seeds for this smaller round. Take it easy, don't try too many tricks at one time, focus on the SOIL and listen to the plants. You got the itch now it seems. If it sticks you've got a life long passion going. Welcome and enjoy the season ahead. This I like. Testing, experimenting, evaluating and analyzing. 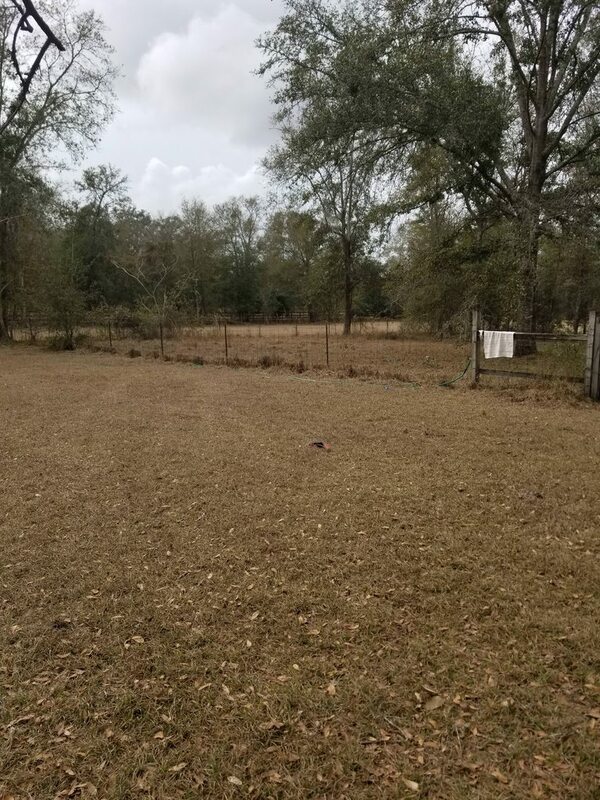 Go over to that big water oak in the first picture and rake up a bunch of that top soil just under it and test that too. 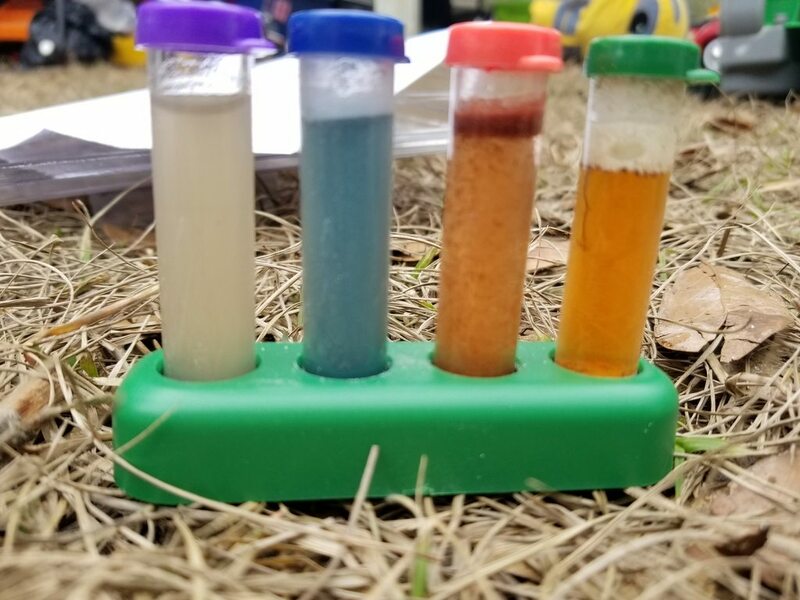 Mix that and your "sand/soil" together add a little lime and I think you'll be close. Otherwise source some good organic/humus compost and mix with that Fla sandy soil. You'll be good to go. Hah, sorry guys, I've ended up drowning in work! Hopefully I can get some pics up within the next day or so. 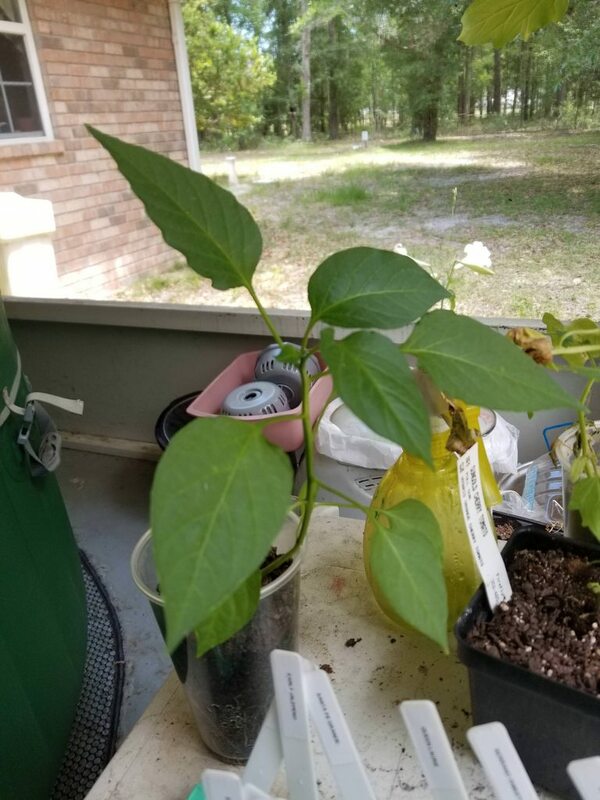 I don't have any amazing progress, other than a serious need to transplant some stuff that is being stunted (like I didn't want to do this year) by my leaving stuff in pots they are outgrowing. 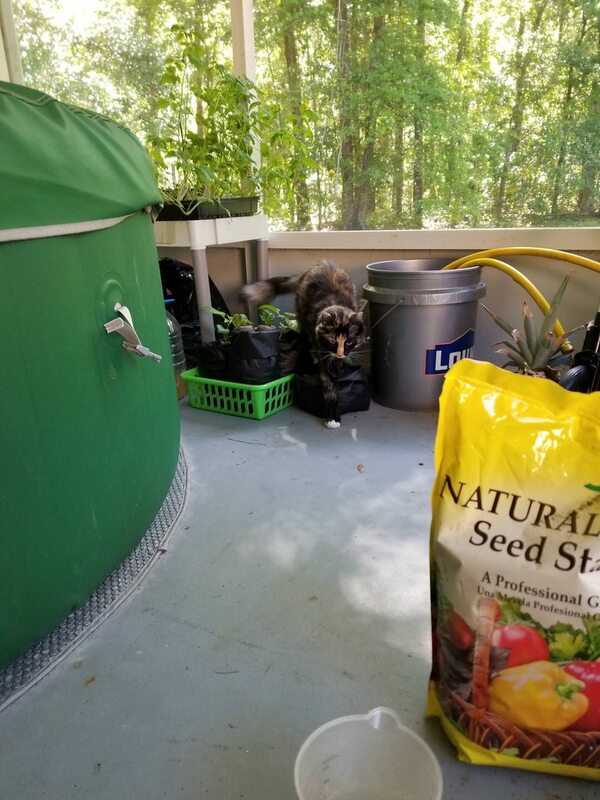 (I have 2'-3' tomato plants sitting in Jiffy pods still ) And I have a bunch of stuff I wanted to start ages ago that I'm running way late on. Hi Liz, Welcome to the wonderful world of soil growing, and +1 on #7 and #8. Rich'll see you right if you take his advice. 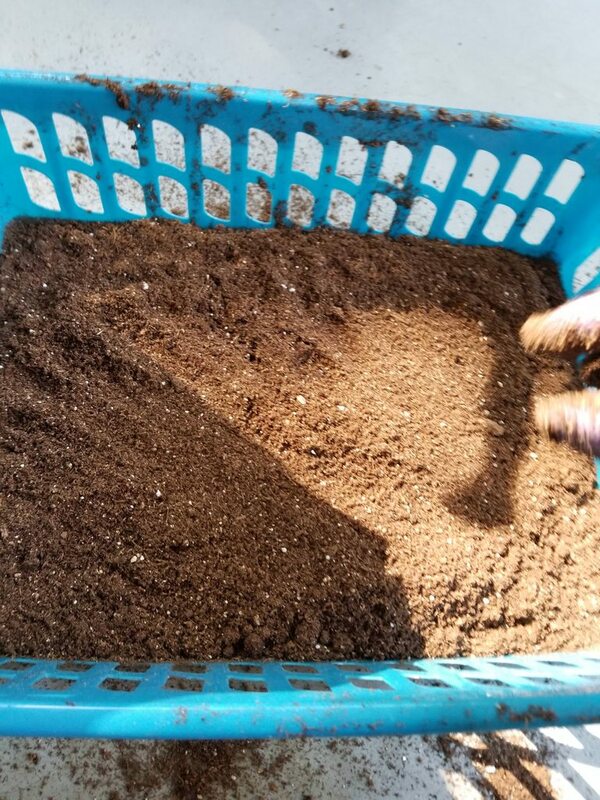 As sandy as your soil is, you're going to need to amend your soil with compost to help it retain water and nutrients at soil surface. 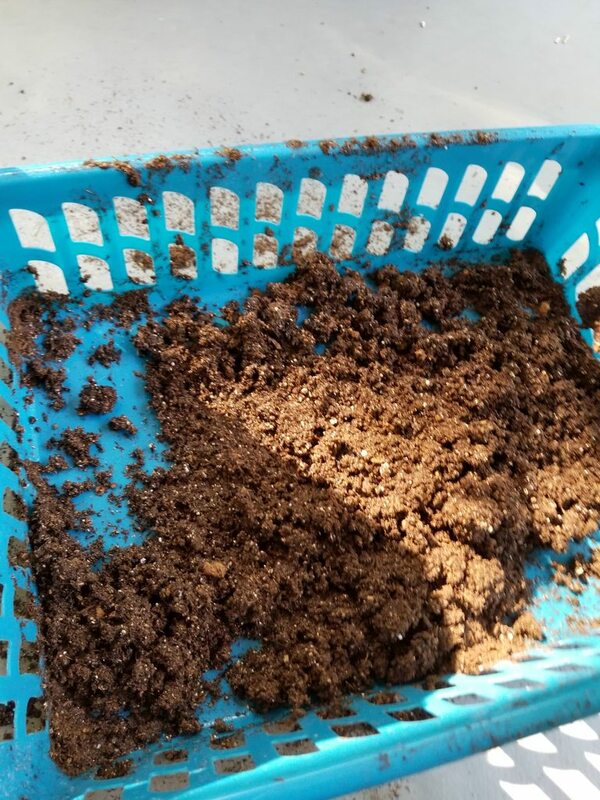 If money is an issue, you can make your own compost from kitchen scraps and yard waste. Some reading for you if you can squeeze in the time... "The Intelligent Gardener - Growing Nutrient Dense Food" by Steve Solomon with Erica Reinheimer. I found a copy at my local library, and you might as well. Isn’t “work “ a four letter word? Good luck Liz, were all pulling for you to have a good season and most importantly, keep it going after this year. Lets get some pics! You can always do a search for free manure in your area. 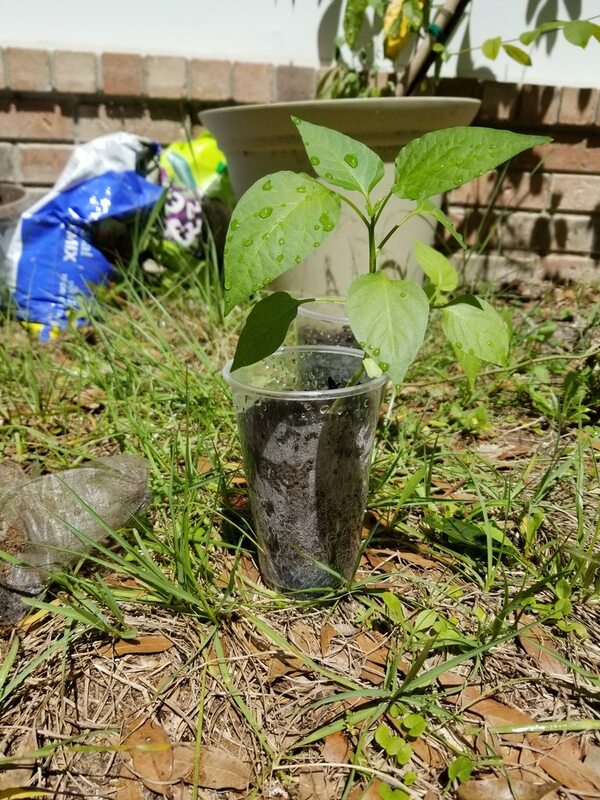 Hope your plants do really well! Cheers! I just picked up a bunch of composted horse manure, had to load it myself, but it the price was right(free). A quick question Liz... are you a reader of Lois McMaster Bujold? I came across the term "violent glitter" in her book Barrayar. Thanks! I've read a bit of your glog and greatly appreciate the reading advice! I will certainly look into it! It also probably sounds a little crazy, but I'm not 100% certain I've read her books, but a little research tells me they plot sounds pretty familiar, and it's entirely possible that I found the name there. I started using the name around the interwebs as a teenager some 15ish years ago, and at that time I read sci-fi and fantasy novels at an alarmingly furious rate (less busy times I would average at least 2 novels a day) and so now my memory fails me on a lot of specifics. I really appreciate your advice as well, Rich! You guys are awesome, and from lurking around, you all know your stuff! But anyway, here's a little bit of back updates! 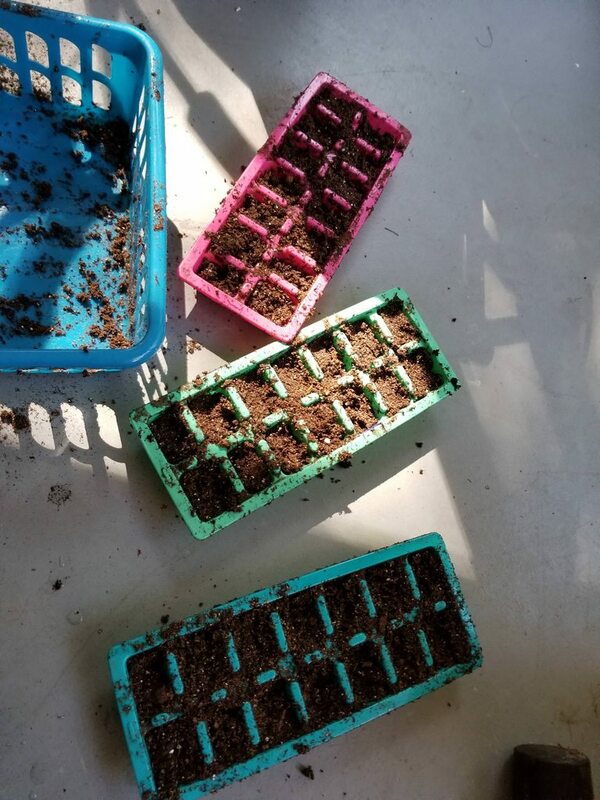 I planted some seeds I got from Rob (Bicycle808) as well as some more of my mystery seeds, and tried to keep it at a couple of each because I'm sure I will make every effort to find a spot for them inside come winter, because I don't have the heart to let them die off, and my family wouldn't be amused. 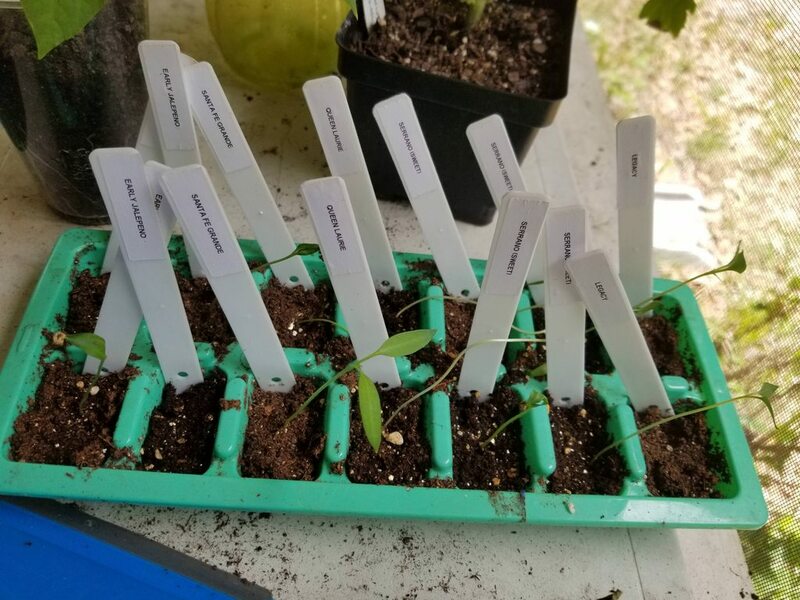 These are what I started seeds in last year, so I cleaned up a few to use again. 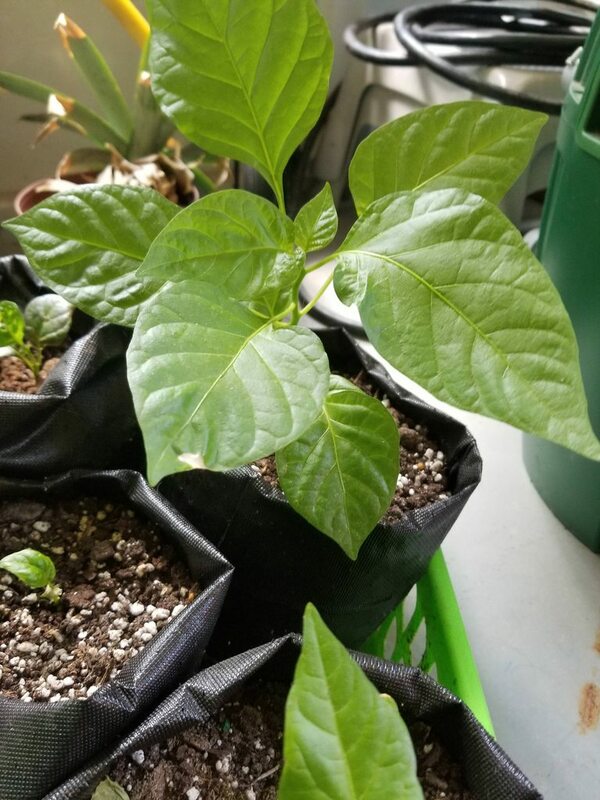 I had gotten some Jiffy organic seed starting mix to use for some microgreens that I still haven't gotten to, so decided to try it out for these guys. 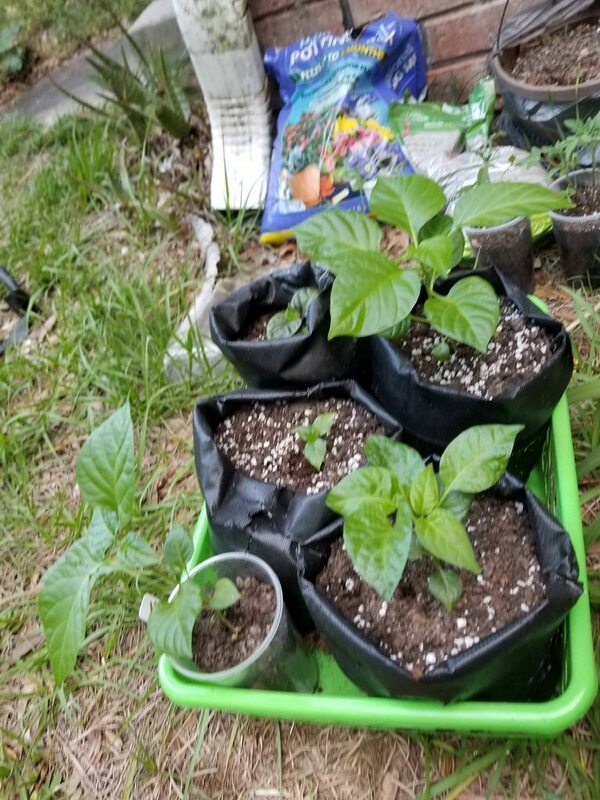 I also used a bunch of those trays on the bottom from Dollar Tree. They hold a dozen solo cups perfectly. But trying to wet them all down in the cells was not as easy, and I had a big "duh" moment and dumped it in the tray to wet and mix first. And make a mess. Because holes. Whooooops, too much sun. This is the least wilted of them all, and the only one I had the guts to take a pic of. The others I was too afraid and thinking they were done for. 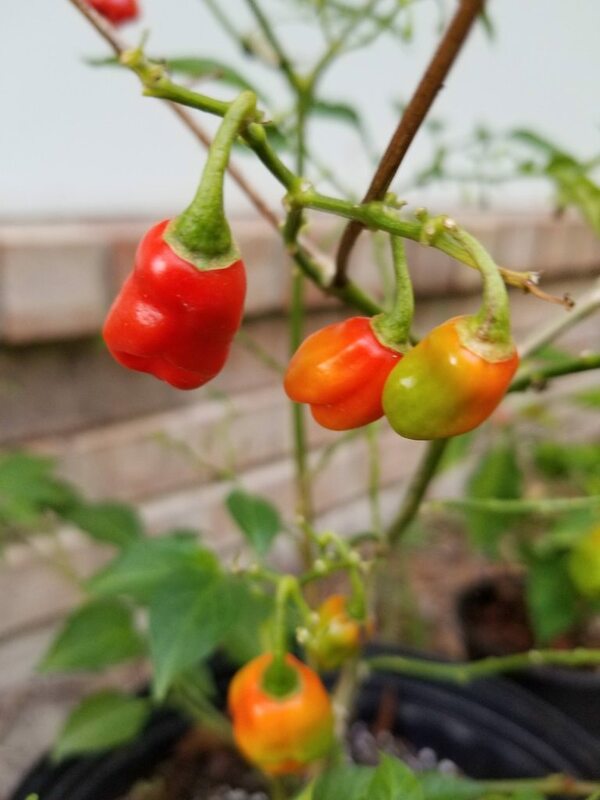 That about two weeks later had lost many leaves after a bit of cold mornings and storms, but ripening pods! 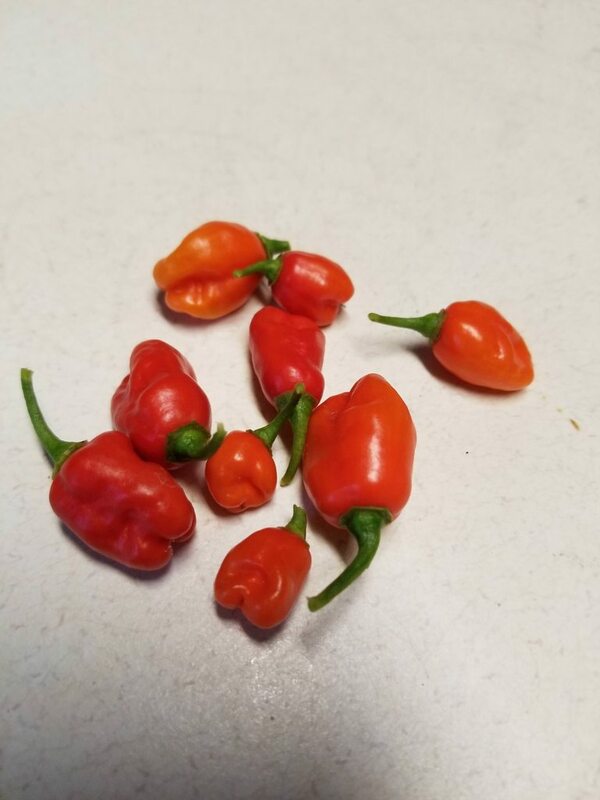 My first harvest of little peppers this year! ... ... ... guess I should water it. 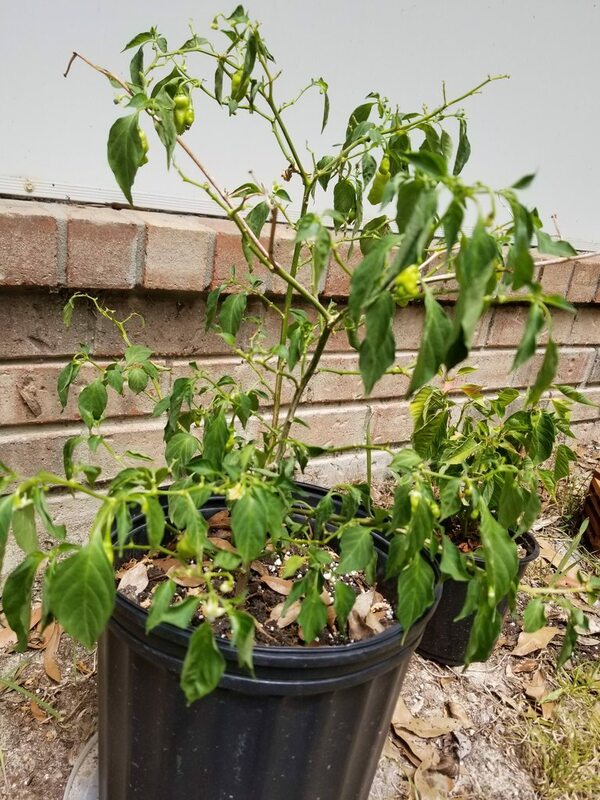 But only days after pulling the ripe pods off, there are around 20 more set and growing, and tons of flowers and buds.